We are pleased to invite Paraplanners to register for one of our 2019 Purely Paraplanning Conferences – events created by Paraplanners, for Paraplanners. With sessions providing essential insights on a broad range of focused topics; these events will provide a great opportunity for you to enhance your knowledge, gain CPD, share ideas around good practice and network with your peers. Click on the link to see the full programme and learning outcomes. Be sure to register now to secure your free place. Attendance at this event qualifies for over four and a half hours of CPD, should you consider it relevant to your professional development needs. Lunch and refreshments will be provided. In this session we will look at four types of discretionary trusts, namely: Discretionary gift trust; Discretionary gift & loan trust; Discretionary discounted gift trust; Flexible reversionary trust We will identify the type of client each trust is designed to cater for and how each trust will be treated for the purposes of inheritance tax. In addition, we will consider the possible entry charges, potential periodic and exit charges. The lifetime allowance was introduced in 2006 and originally it was expected the rules would only hit high earners hard. However, with the reduction in the allowance, compounded by large transfer values, more clients with modest incomes are being caught by the lifetime allowance charge. This session will explore and explain the increasingly complex lifetime allowance rules, how they could affect your clients and how you can help them mitigate tax charges. We begin by looking at why the lifetime allowance was introduced. From here we reflect on the lifetime allowance and how the various protections available can be used to help your clients. We then move on to consider the age 75 LTA tests and how these work in practice. Finally, we will look at the implications of breaching the lifetime allowance and how, in some circumstances, a client could be better off paying the charge. In addition, we will highlight some of the other factors which need to be considered when advising clients approaching or surpassing the lifetime allowance including the regulatory requirements. This session will feature practising Paraplanners on stage sharing their own experiences in what works to make them effective Paraplanners. There will be opportunities for the audience to interact and participate with Q&A. Think you know all about NS&I? Think again! This presentation will give you a refresher on the things you may know, but also a wealth of new information that should be of interest and could help you and your clients, with a few surprises along the way too! You’ll hear how NS&I is a very different business these days than the one formed 150 years ago, or even just five years ago. A much more modern and digital organisation, and with a much greater emphasis on supporting financial advice firms and their clients. NS&I has a very simple proposition, but one that forms a unique 100% secure foundation of any financial plan, due to our backing by HM Treasury for all funds invested with us. We will be joined by our subject matter experts to deliver a technical session on these subjects. This session will provide an overview of the key compliance issues affecting firms and Paraplanners including a feature on MiFID II requirements. This presentation will focus on hints, tips and exam techniques to help you pass written professional qualifications. In addition to technical knowledge, soft skills help you develop in your role through enabling more effective interactions. This session will equip you with actionable take-aways that you can use the very next day. 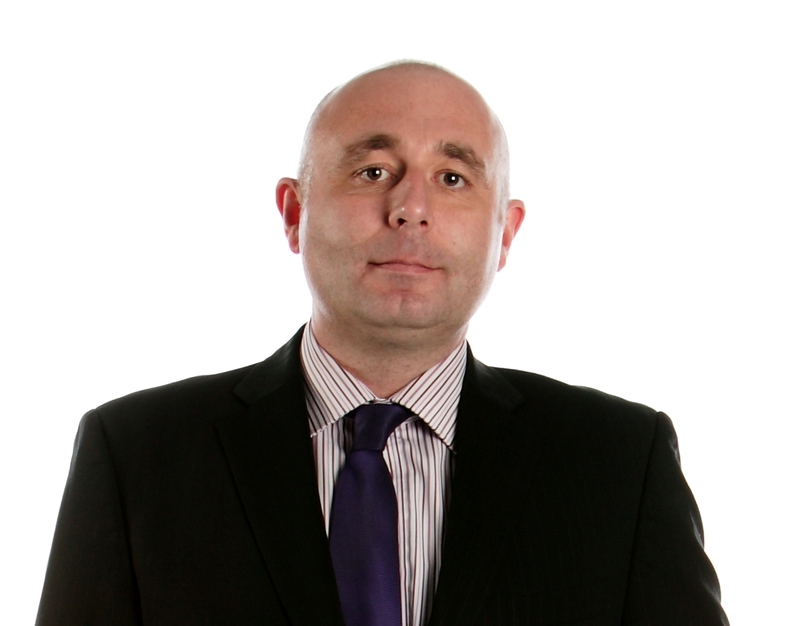 Martin has developed a steady career in Financial Services over the last 19 years. 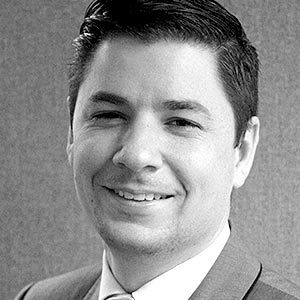 Having joined Chadney Bulgin in 2006 as a Paraplanner, he had the vision to build a Paraplanning Department for the firm and sits at the helm as Paraplanning Manager. Martin is heavily involved with Chadney Bulgin’s Investment Committee, responsible for product / fund and tax wrapper research. Having been qualified for many years, providing training to others and leading innovation within the firm it was only natural he was authorised as a Financial Planner. 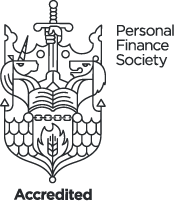 Martin joined the Personal Finance Society Paraplanning Practitioner Panel in 2015 and has been involved in setting up the Personal Finance Society ‘Purely Paraplanning’ conferences, whilst also taking part in panel debates on best practice. This has led to one to one meetings with firms on how to utilise their Paraplanners more efficiently and introduce better ways of working, equating to better client outcomes. In addition, he has been focusing on ‘breaking down barriers’ in the profession, by encouraging the sharing of ‘knowledge’ and ‘best practice’. Martin is very passionate about Paraplanning and has always sought to offer enthusiasm and support to others. He has given many individual’s trainee Paraplanning opportunities by coaching them to be confident, whilst enhancing their skills, eventually becoming a Paraplanner. As a consequence of his drive and ambition to champion the profession he has been given recognition of becoming Money Marketing Paraplanner of the Year 2015, Platforum Paraplanner of the Year 2014 and Highly Commended Money Marketing Paraplanner of the Year 2016. 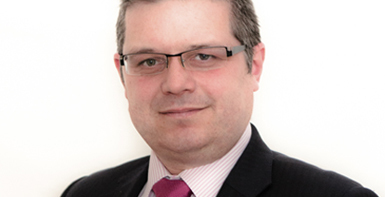 Neil is an investment specialist with over 20 years’ financial services experience with life and pensions providers, an investment company and as a professional adviser specialising in pensions, investments and estate planning. Neil has been involved in product development, investment research and training. I have worked in financial services for almost 20 years in a number of roles (financial adviser - both in the UK and Spain, paraplanner, practice manager). I have over 6 years’ experience as Paraplanner. Since the beginning of the year I have moved from my senior Paraplanner role to help out in Mazars graduate programme and I have the pleasure of teaching our Planner and Paraplanner Graduates. 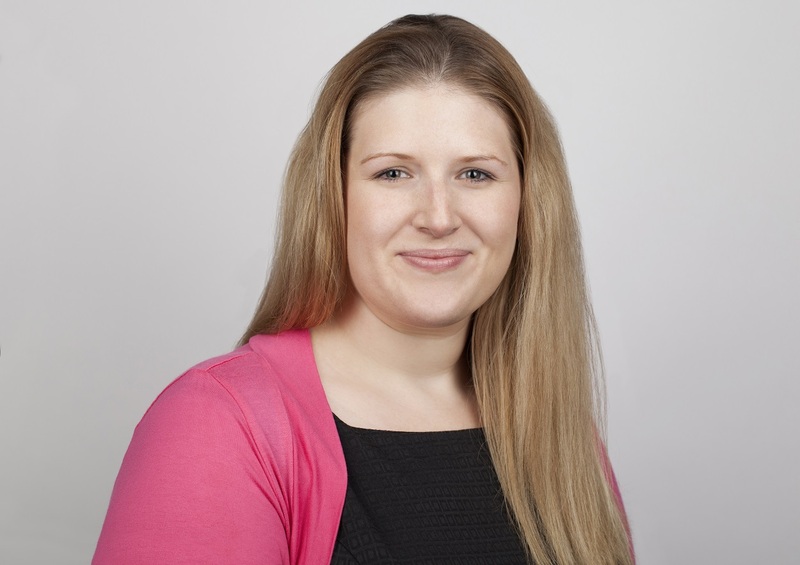 Joanna is an in-house Paraplanner for a small Financial Planning firm – Investment for Life. Joanna believes that much of a paraplanner’s time should be spent working with clients as well as advisers, and that Paraplanners can add value to their firm by being involved with all aspects of the Financial Planning Process – not just the analysis! 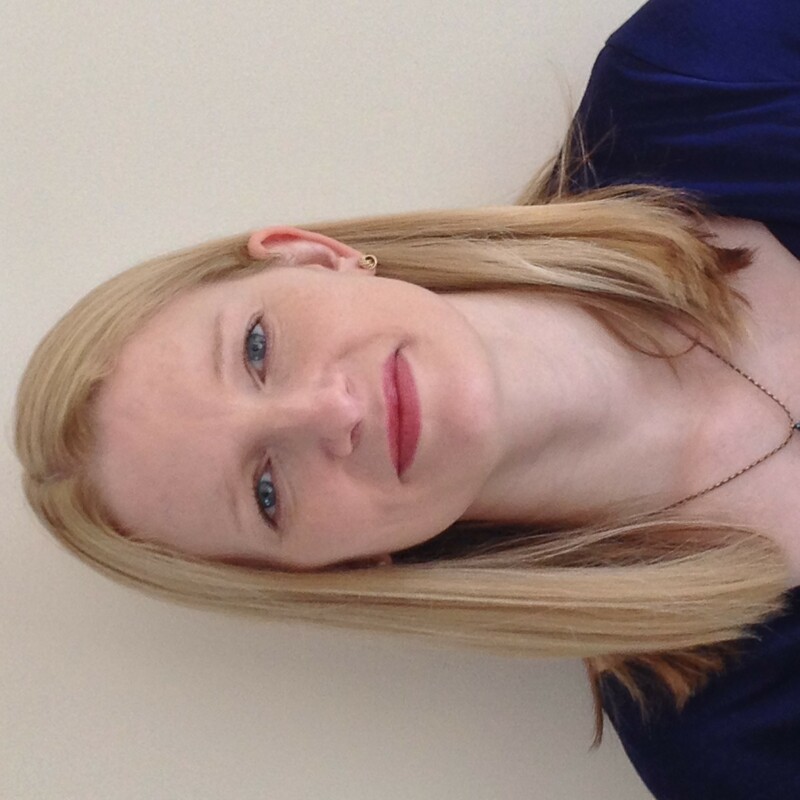 Joanna is a Chartered and Certified Financial Planner and Fellow of the PFS. An experienced and Chartered paraplanner with over 15 years industry experience. Jonathan heads up a growing team of paraplanners (currently 8 PPs + 4 admin) at the head office of LIFT-Financial in Altrincham. The team provide LIFT's Financial Planners with research, analysis and technical report writing support. Jonathan's goal is to bring a fresh perspective to the paraplanning role by building an innovative and forward thinking team of paraplanners, with a focus on personal and professional development. Jonathan is a keen advocate of all things financial planning, in particular the benefits of cashflow and lifestyle financial planning. 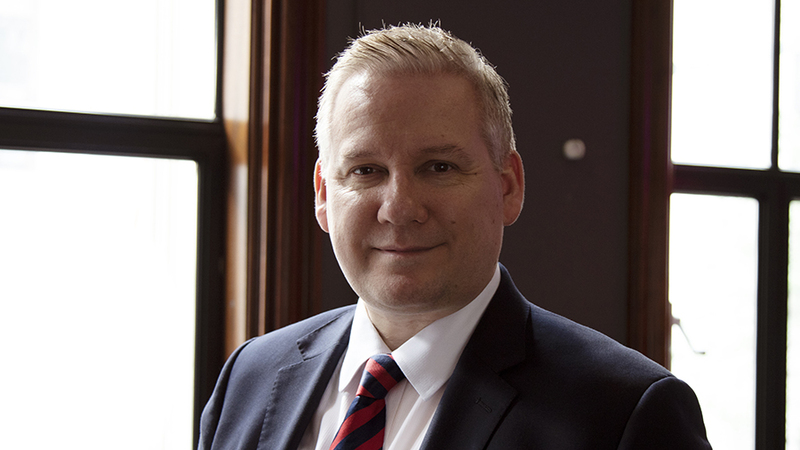 Andrew is a financial services professional with over 25 years' experience in key account management, business development and marketing. He has managed partnerships with several large blue-chip organisations as well as being a primary interface for SMEs. For the last four years, he has led the team that manages NS&I's relationship with the financial advice community. Helena is a member of both the Society of Trust and Estate Practitioners (STEP) and Solicitors for the Elderly. She writes a unique blog – Wealth Lawyer UK – providing legal insights for wealth managers, with whom she often works closely. Helena’s expertise is highlighted in the Legal 500 and Citywealth. 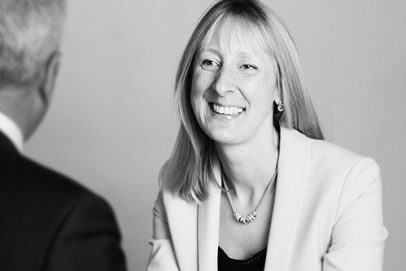 She specialises in structuring and managing family wealth using trusts, companies, powers of attorney and wills, and all aspects of transferring wealth to the next generation, including providing tax advice. She also advises on the administration of trusts and estates and has a particular interest in inheritance tax planning for both UK domiciled and non-UK domiciled clients. Helena advises individuals, families, entrepreneurs, trustees, personal representatives and attorneys and there is often an international element to her work. 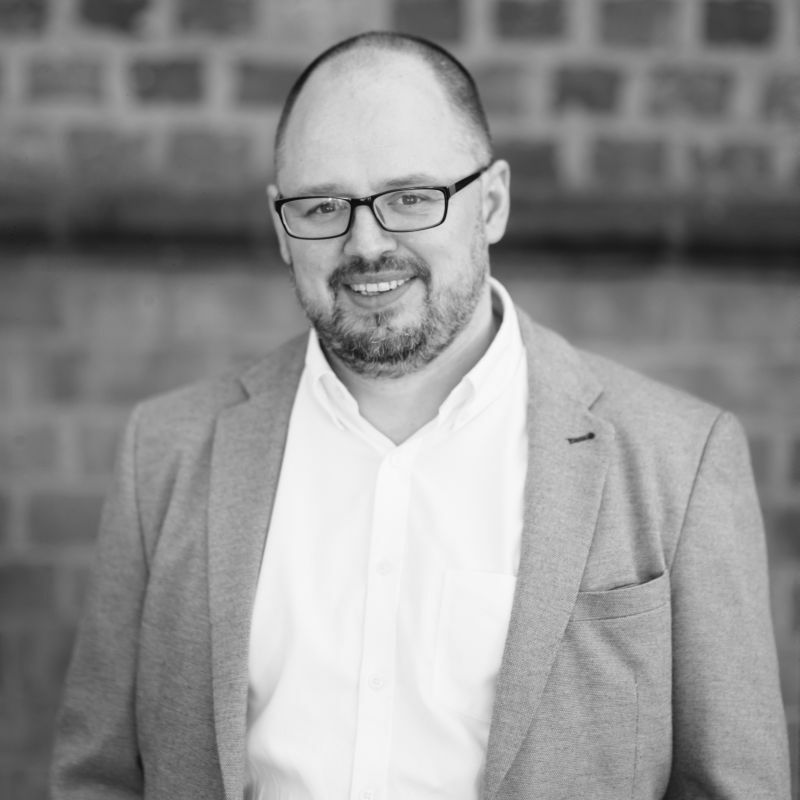 Mark is Director of Compliance Services and provides oversight and delivery of all desk based compliance functions within the SimplyBiz Group. Mark holds Chartered and Fellowship Status of the Chartered Insurance Institute and has over 24 years’ experience in the financial services industry. Nick is currently Operations Manager at the Chartered Insurance Institute, responsible for the CII’s Face-to-Face global training operation. Prior to joining the CII Nick spent 20 years working for The Woolwich. His roles included branch, district and regional management positions with responsibility for sales performance, mortgage underwriting and team leadership. Having joined the CII in January 2004 Nick has worked in both Exams and Learning Solutions Departments. He was heavily involved with the introduction of the revised Financial Planning framework and also with the introduction and initial delivery of the GI Evolution project to modernise the General Insurance framework. In 1991 Nick became a Fellow of the Chartered Institute of Bankers and in 2011 became an Associate of the Chartered Insurance Institute and a Chartered Insurance Practitioner. Nick is married with two grown up children and lives in Harrow. 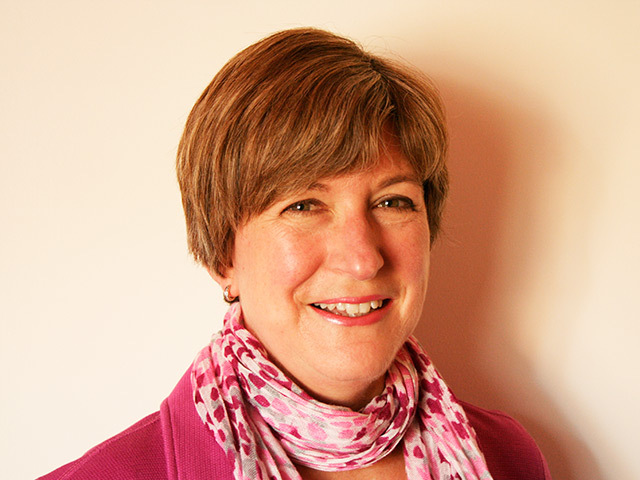 Jacqueline Harris, Licentiate CIPD member, is a business and people development consultant, coach and trainer. She has a wealth of business, sales, negotiations, management, customer service and key account experience from an initial sixteen-year career in banking, holding a variety of management positions. 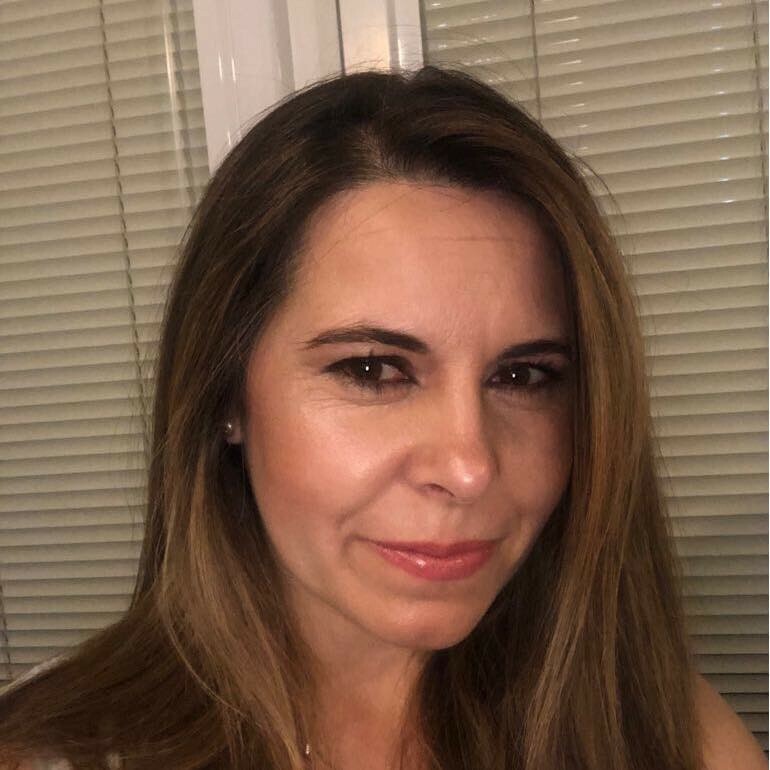 Jacqueline has spent the last twenty years helping her clients to maximise their potential through the use of a diverse range of sales, leadership and interpersonal skills development programmes that include developing Emotional Intelligence, influencing and negotiating techniques.